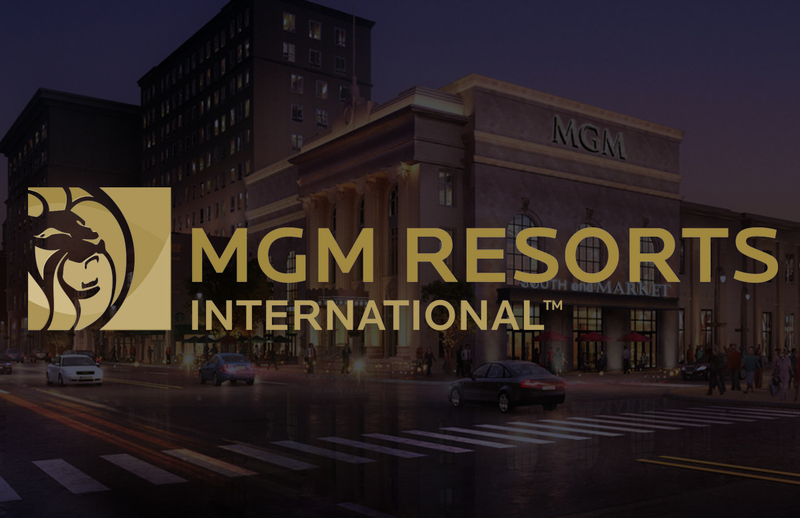 Specialist slots developer Lightning Box has enhanced its partnership with leading UK operator William Hill after agreeing an exclusive omni-channel release of its latest title Lightning Leopard. 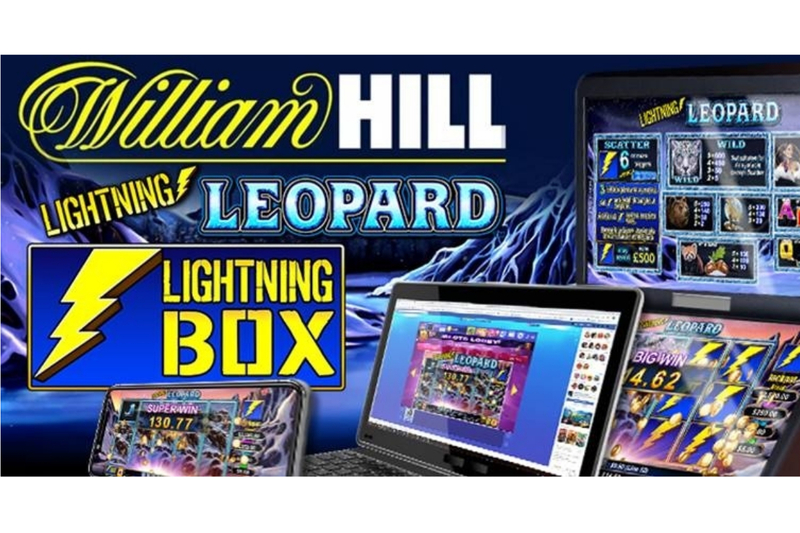 Peter Causley, CEO of Lightning Box, said: “We have established a very good relationship with William Hill and it’s great to be able to launch Lightning Leopard exclusively both in their shops and online. 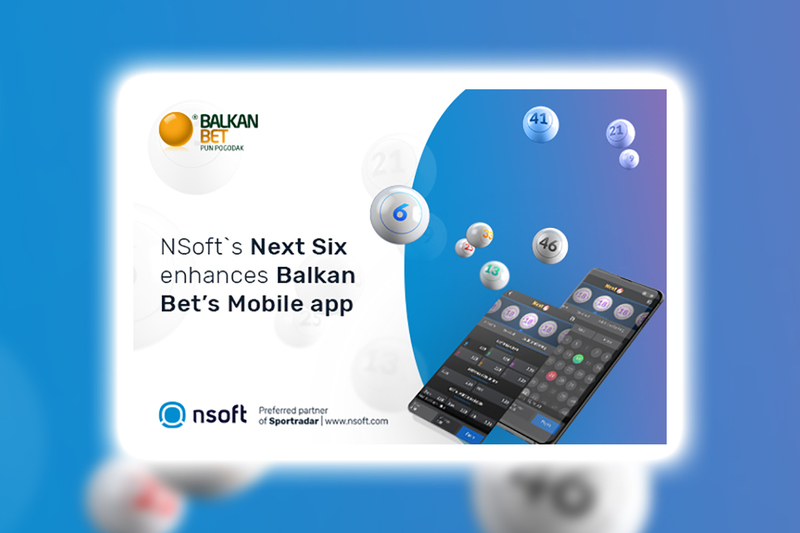 Lightning Box’s first deal with William Hill was signed in October 2016 when the operator was given exclusive access to the studio’s Silver Lion Deluxe and Panda Power Deluxe titles, following the impressive commercial success of similar models online.